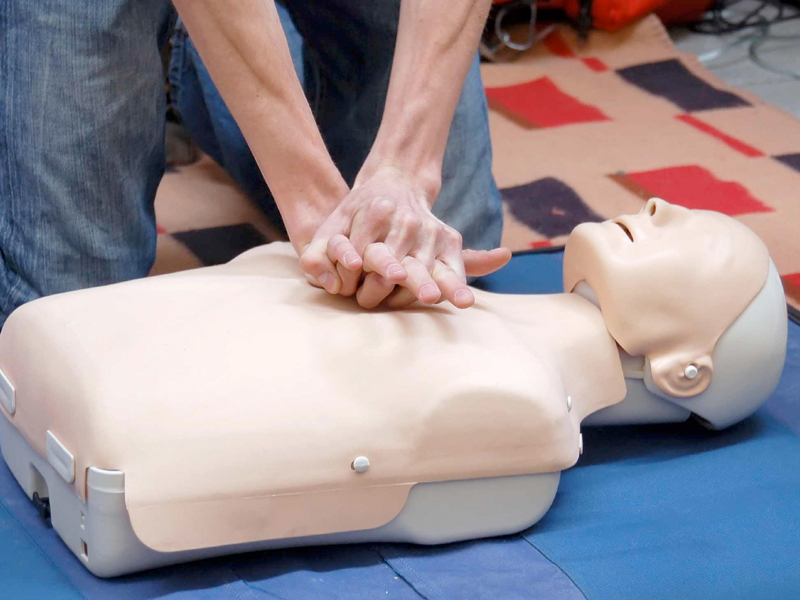 The primary purpose of the American Red Cross First Aid/CPR/AED program is to help participants recognize and respond appropriately to cardiac, breathing and first aid emergencies. The courses in this program teach participants the knowledge and skills needed to give immediate care to an injured or ill person and to decide whether advanced medical care is needed. The intended audience for the courses in this program includes lay responders in the workplace and community. Registration opens Tuesday, August 28th at 10:00 am online via Rec Connect and in-person at the Guest Services Desk located at the front entrance of the Leach Recreation Center.